"[A] riveting, almost Dickensian narrative. . . . four stars." "Guinn has managed against all odds to offer a fresh take and a worthy complement to the first-hand immediacy of [Vincent] Bugliosi's Helter Skelter. . . . Offers new insight to those who lived through that turbulent era, and provides essential context to those who didn't. What emerges is a grim but highly compelling portrait of a 'lifelong social predator' who was 'always the wrong man in the right place at the right time.'" 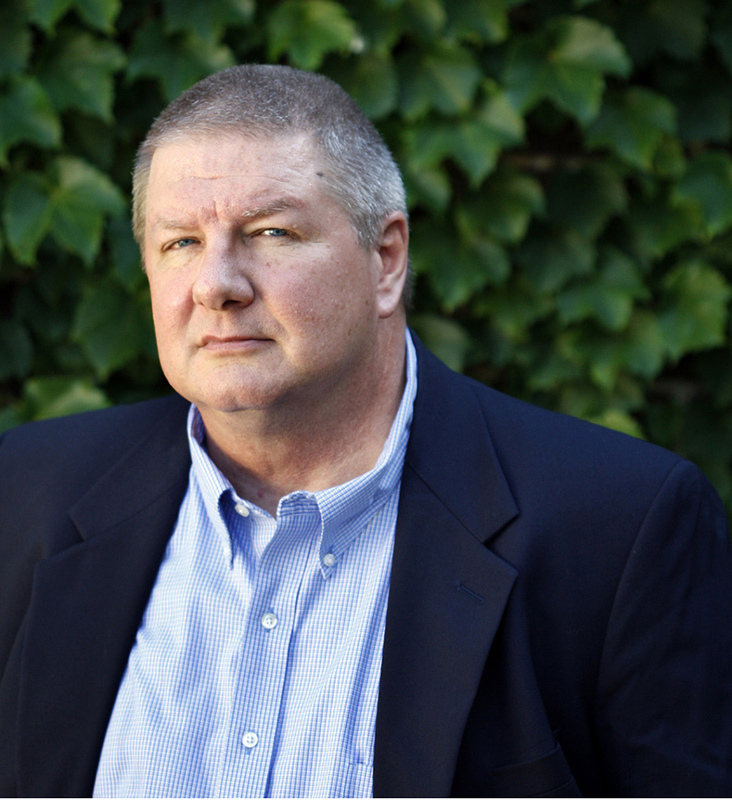 "[Guinn] is now proving himself to be one of the pre-eminent true crime writers in the country. . . . Even though you know how the story turns out, you’re surprised on almost every page." "Splendid, comprehensively researched. . . . [Guinn] has given us an American nightmare from which we have not yet fully awoken." 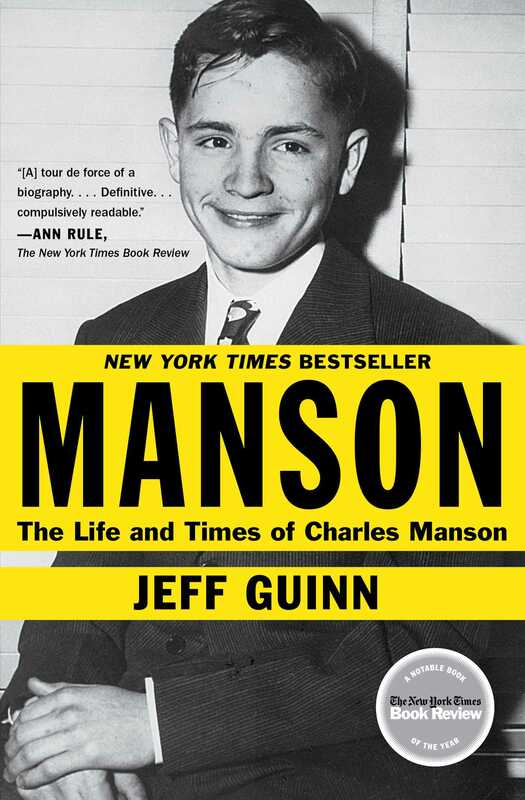 "Manson is a book impossible to put down, the details so palpable that the sense of being a part of each scene is almost overwhelming. . . . Guinn manages something much more than a true-crime book. Filled with the trampled hopes and broken dreams of those who gave their lives to a sociopath, Manson is an American tragedy." "Sometimes a book is so good that the reviewer does not know where to begin. It doesn't happen often, but this is one of those times. . . . Jeff Guinn has produced not only the best biography of Charles Manson, but the best study of American true crime since Victoria Lincoln's A Private Disgrace: Lizzie Borden by Daylight. . . . [A] consistently superb book. . . . Flawless."